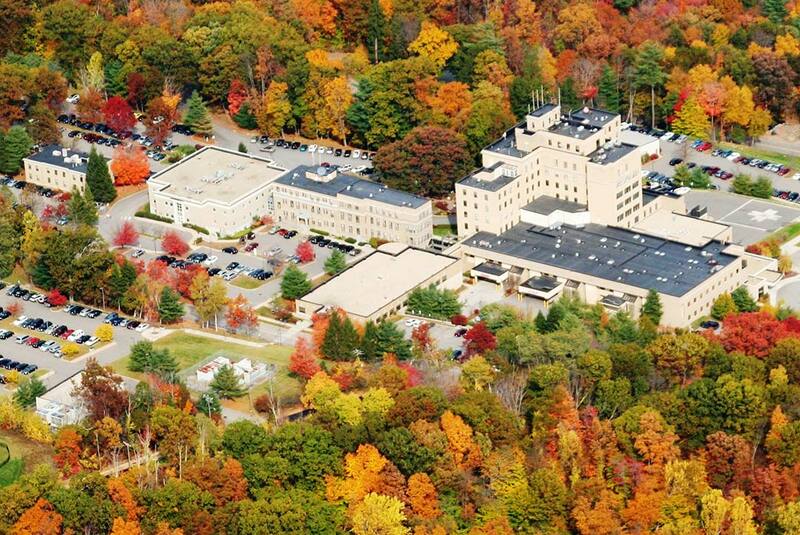 Charlotte Hungerford Hospital is a 122-bed, general acute care community hospital located in Torrington, Connecticut, that serves as a regional health care resource for 100,000 residents of Litchfield County and Northwest Connecticut. CHH is a Hartford HealthCare partner, and offers personalized attention from an expert team of caregivers and physicians that utilize advanced technology and clinical partnerships in a convenient, safe and comfortable patient environment. Charlotte Hungerford Hospital - A Thousand Caregivers, One Job, Your Health. Improved hospital quality measures including achieving top decile performance for immunization in 2018. Through the efforts of a multidisciplinary team, including nursing, education, informatics, pharmacy and quality, daily audits show the hospital was at 100 percent on October 1, 2018. Reduced hospital acquired pressure injuries to below 1.0, exceeding 2018 target with daily patient surveillance by a Certified Wound and Ostomy nursing team. Adopted a web-based emergency communications system used in the event of local or regional disasters and participated in the first Hartford HealthCare system-wide emergency management drill in September.